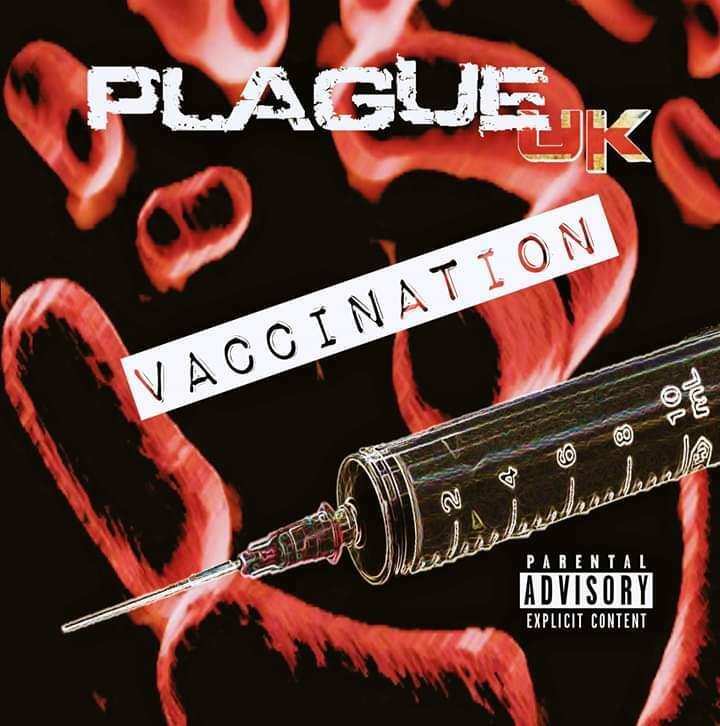 Plague UK are like a Sound Effects era Jam, or Billy Bragg with balls fronting a rock band. Poppy tuneful and catchy undercurrents amongst the waves of almighty full Rock on and pogo anthems. Vaccination is a real shot in the arm, the perfect prescription. A righteous, rioteous soundtrack and antidote to these trouble torn times. PRE/POST-SCRIPT Plague UK have history they first broke out as The Plague in the Punk rock days of the Roxy, infecting it with their Pop Punk racket more times than most. A couple of singles were released and an album wasn’t, until now, a few decades later in a time where fundamentally nothing much has really changed since then. 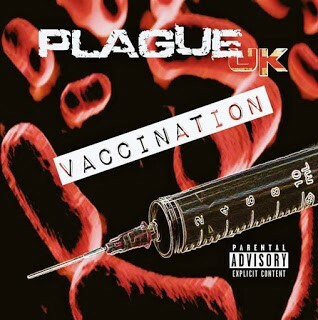 Plague UK have come back, or should I really be saying Marc Jefferies (Vocals/Guitar and Song writer) has returned, as he’s the only original member in this new improved version. VACINATION is available from the bands web site: www.plagueuk.com Go get yerself injected!